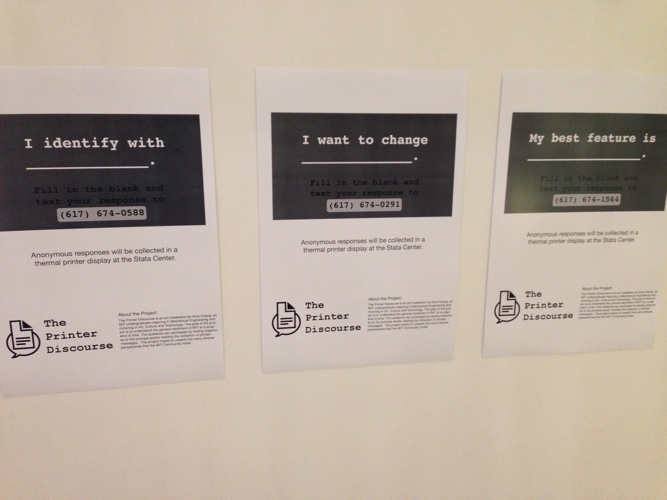 An art installation I worked on with Alice Huang where the students of MIT would anonymously text responses to questions like "I want to change". 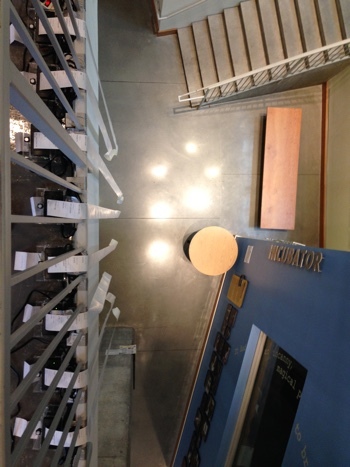 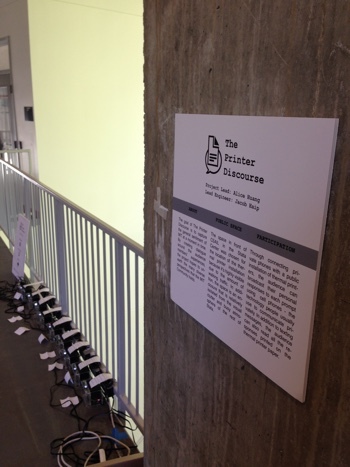 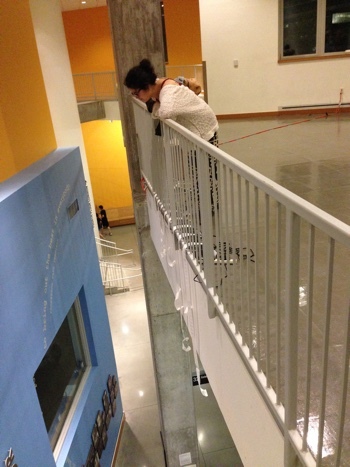 The responses were printed out in real time to eight thermal printers on a balcony above. 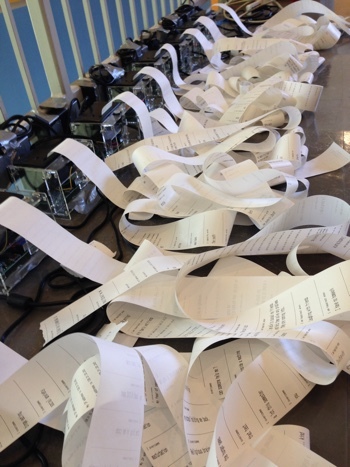 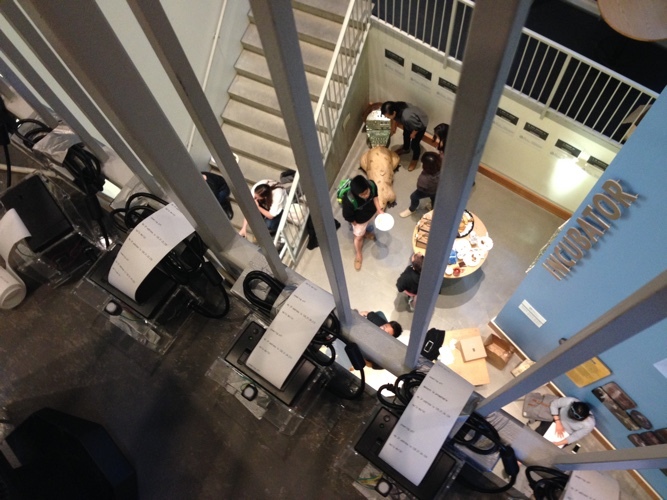 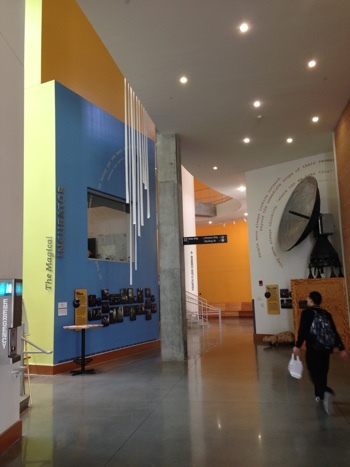 The responses collectively formed swaying strands of the thoughts of MIT students.